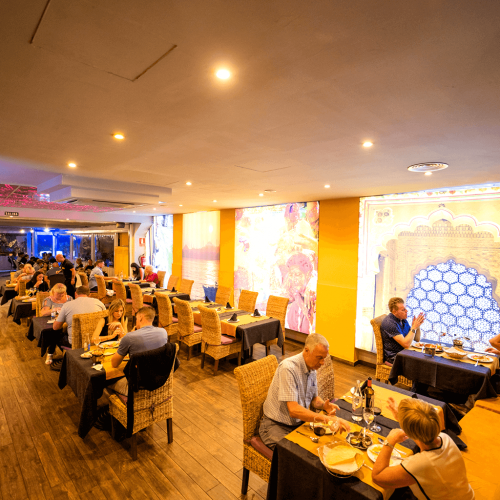 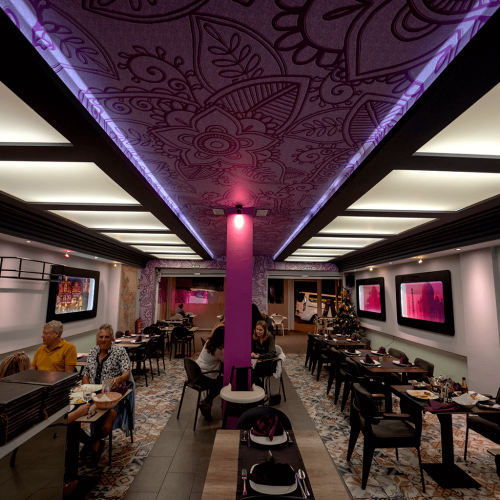 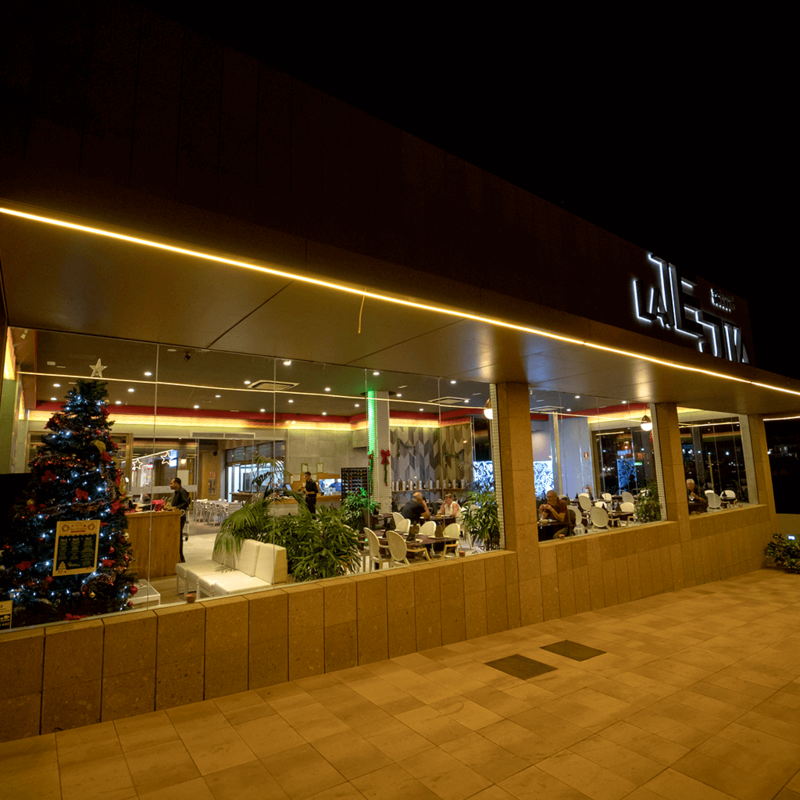 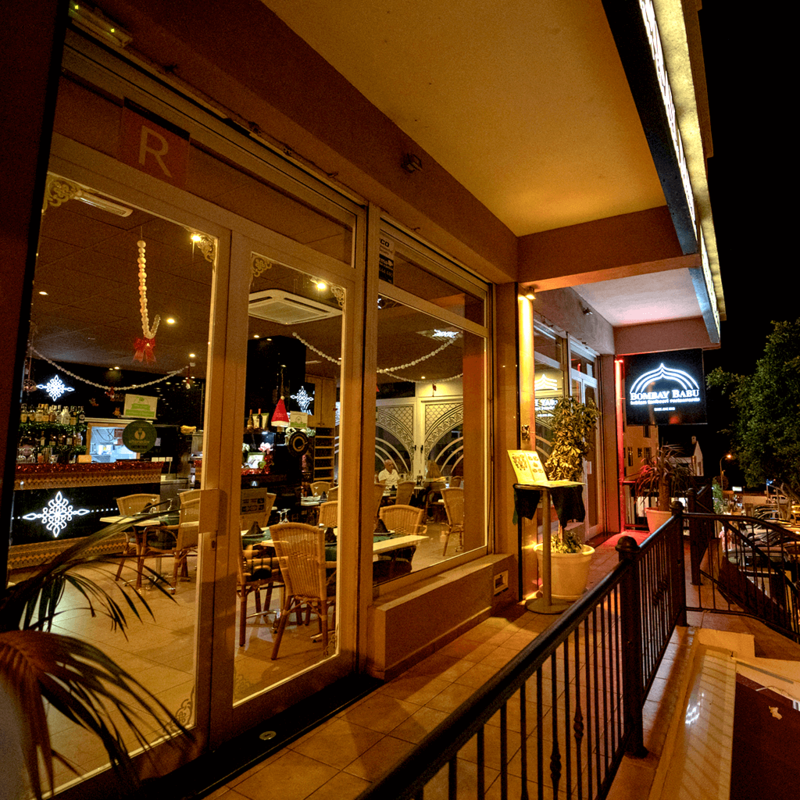 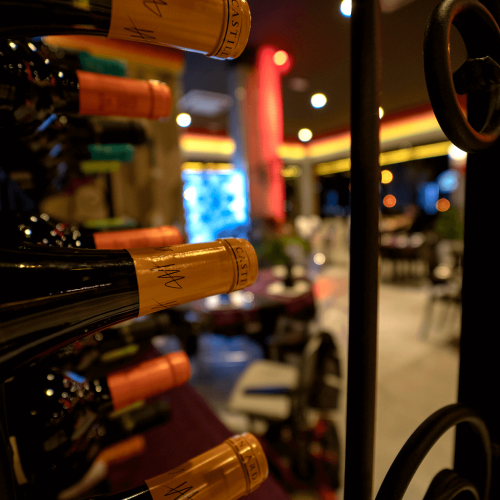 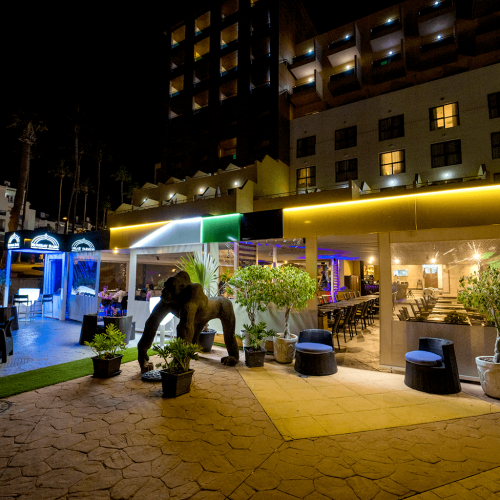 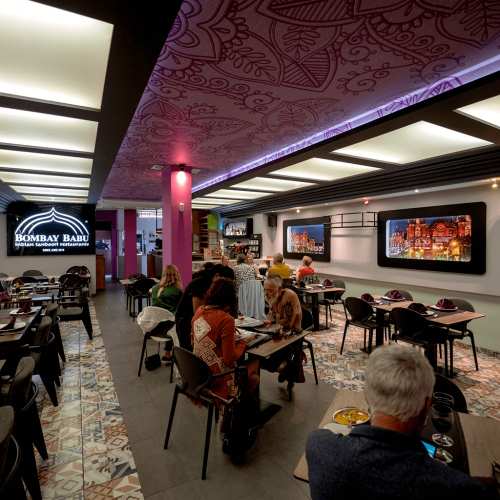 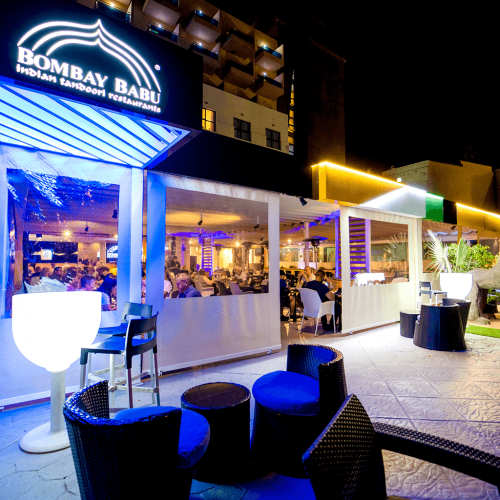 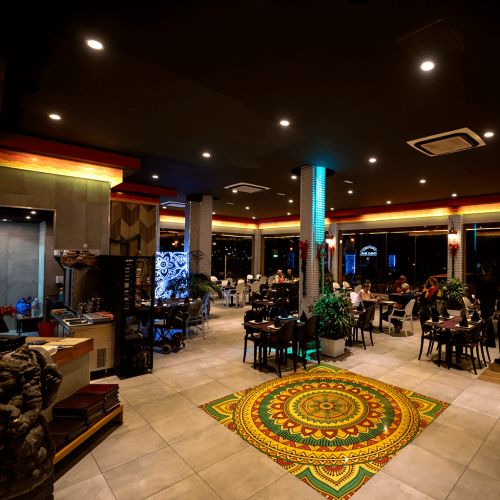 We aim to provide our customers an excellent indian ambiance where true indian food lovers can come and enjoy the best indian food in Tenerife, we ensure you the best dining experience in indian tandoori food in Costa Adeje. 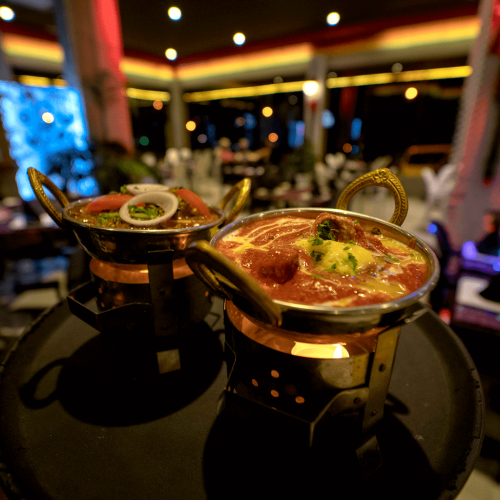 OUR RECIPIES ARE RICH IN TRADITION AND HAVE TICKLED THE PALLETS OF THE MAHARAJAS AND KINGS OF THE INDIAN SUB CONTINENTS FOR GENERATIONS. 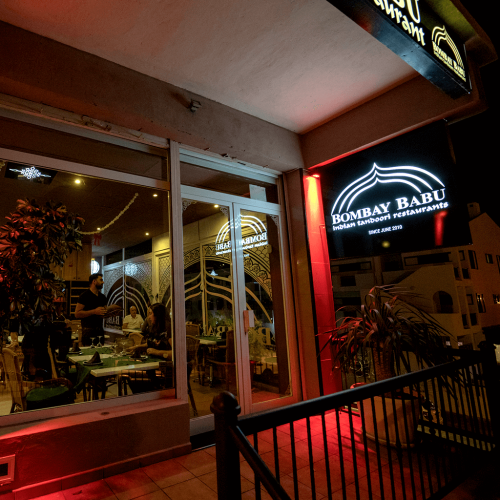 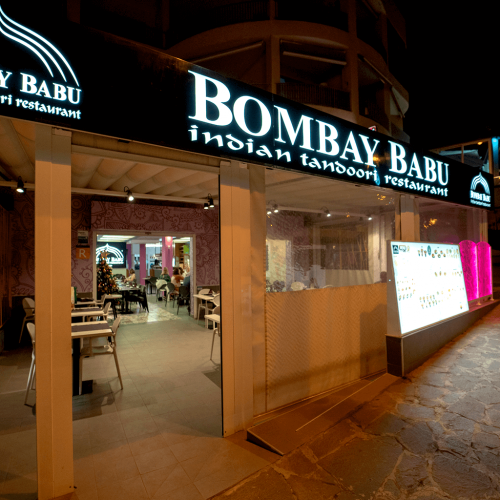 AT BOMBAY BABU WE WANT TO SHARE WITH YOU THE BEST INDIAN TANDOORI FOOD IN TENERIFE. 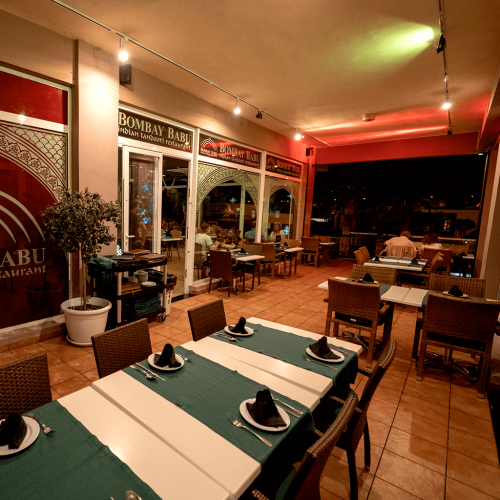 We highly recommend customers to book a table with us as we do get busy and to provide the best indian tandoori food in Tenerife is to have a controlled service so please take a look at all our locations provided below currently in the south of the island. 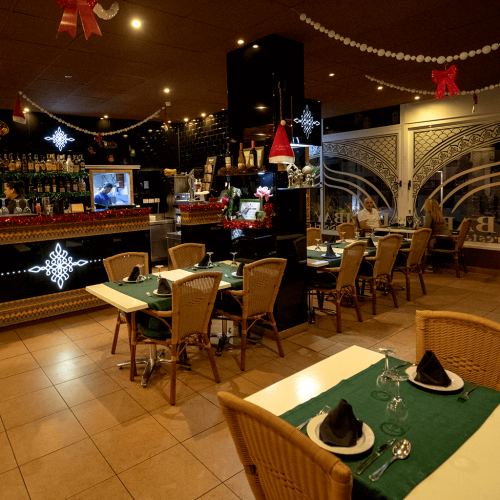 QUALITY & INTEGRITY ARE AT THE HEART OF THE EXPERIENCE WE AIM TO PROVIDE FOR ALL CUSTOMERS LOOKING FOR THE BEST INDIAN TANDOORI FOOD IN TENERIFE. 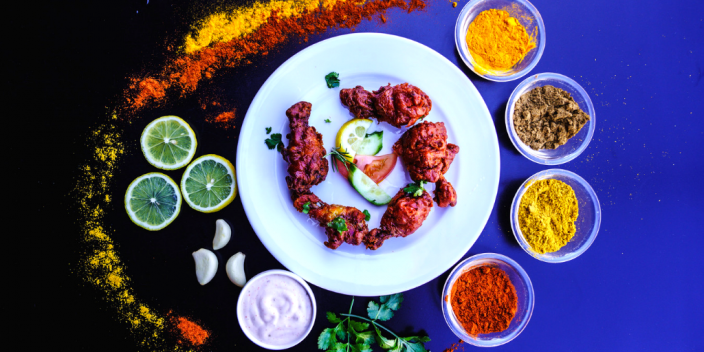 CHICKEN TIKKA, LAMB TIKKA, TANDOORI CHICKEN, SHEEKH KEBAB, PRAWN PURI, CHICKEN PURI, GARLIC KING PRAWN, GARLIC CHICKEN, PUDINA TIKKA, BARRA KEBAB, HOT CHICKEN WINGS, CHICKEN LOLIPOP, BOMBAY BABU SPECIAL, ONION BHAJI, VEGETABLE SAMOSA, MEAT SAMOSA, PANEER PAKORA,VEGETABLE PAKORA, CHICKEN PAKORA. 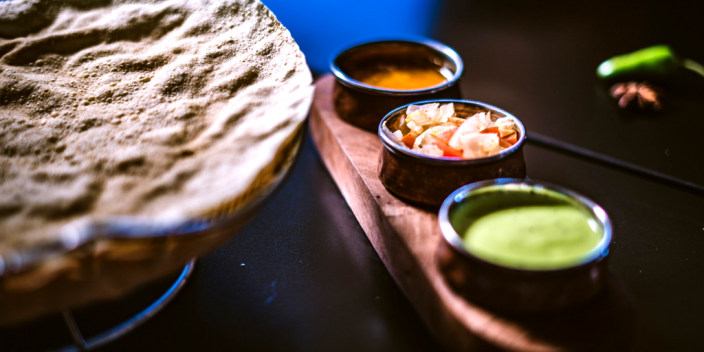 PAPADUM, PICKLE TRAY, CHILLI SAUCE, HOT & SPICY GARLIC SAUCE HOT, TAMARIND SAUCE. 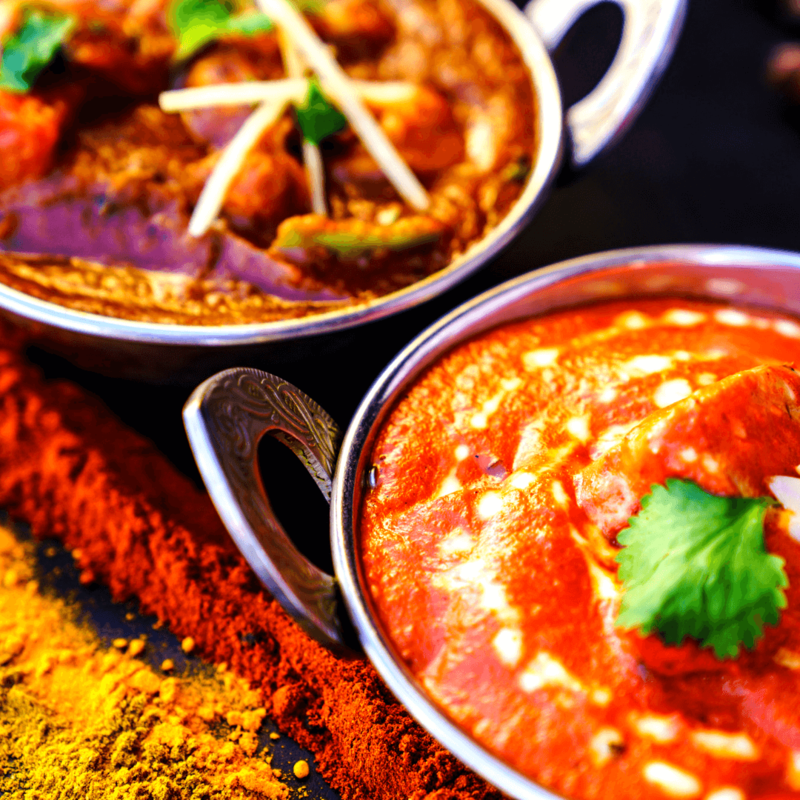 SALONI, ROGAN JOSH, SAAG, PATHIA, MOGLAI, METHI, MASALA, MANCHURIA, KORMA, KASHMIRI KORMA, KARAHI, JAY PURI, JALFREZI, DOPIAZA, DANSAK, BHUNA, CURRY, CHASNEY, BUTTER MASALA, BALTI. 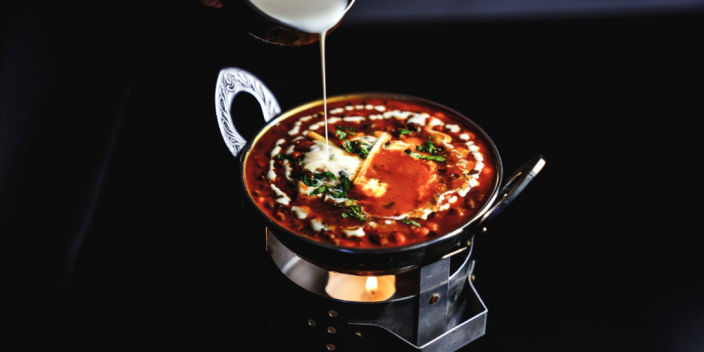 PALAK PANEER, AUBERGINE BHAJI, BHINDI BHAJI, MUSHROOM BHAJI, CHANA MASALA, TARKA DHAL, DHAL MUKHNI, ALOO GOBI, SAAG ALOO, BOMBAY ALOO. 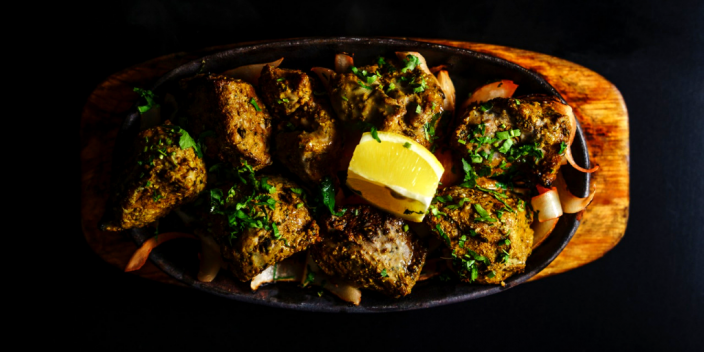 CHICKEN TANDOORI SIZZLER, KING PRAWN SIZZLER, TANDOORI MIX GRILL, CHICKEN TIKKA SIZZLER, LAMB TIKKA SIZZLER. 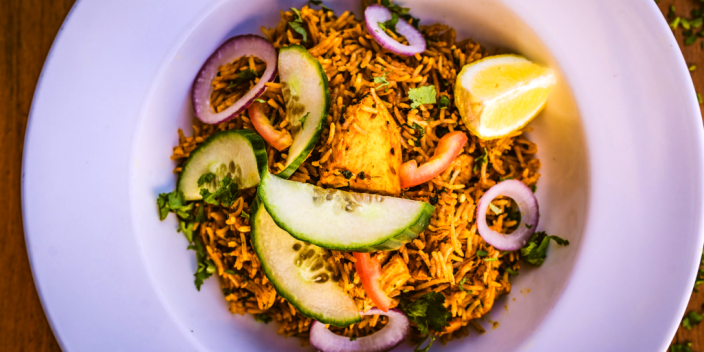 Biryani rice cooked separtely with an intensely flavored sauce. 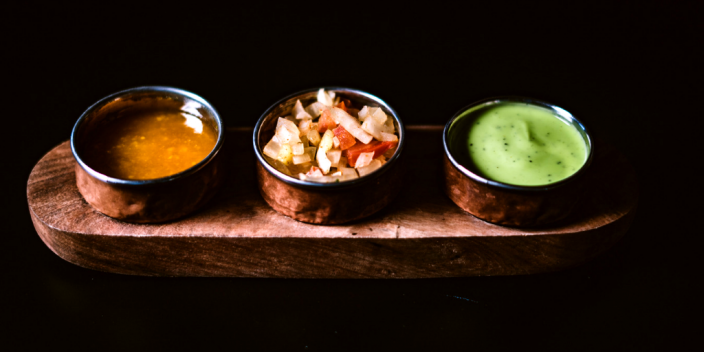 A medium thick sauce will be served separately. 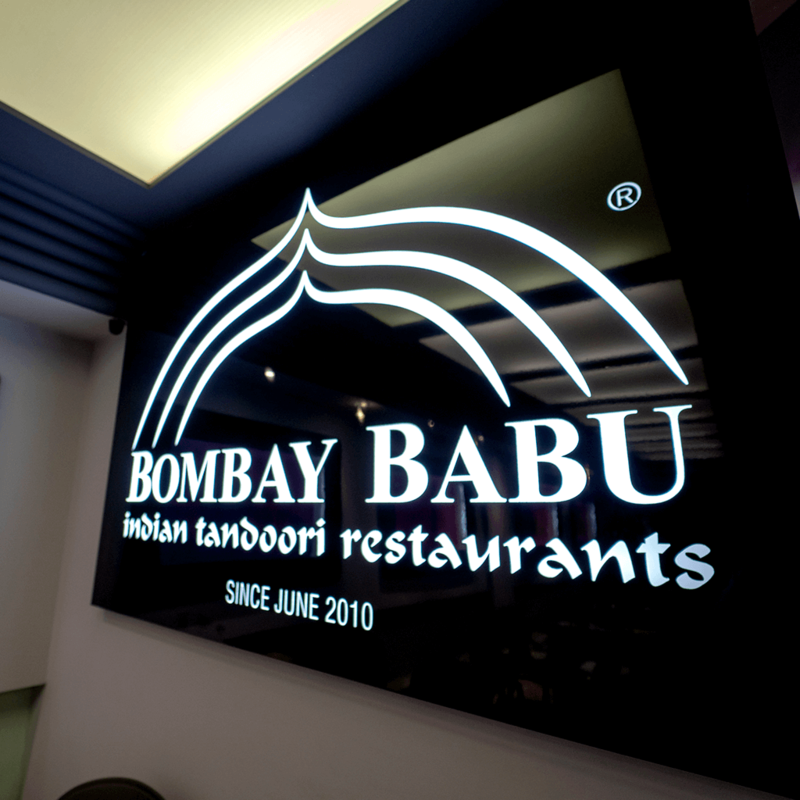 BUTTER CHAPATI, TANDOORI CHAPATI, PLAIN PARATHA, ALOO PARATHA, STUFFED PARATHA, PLAIN CHAPATI. 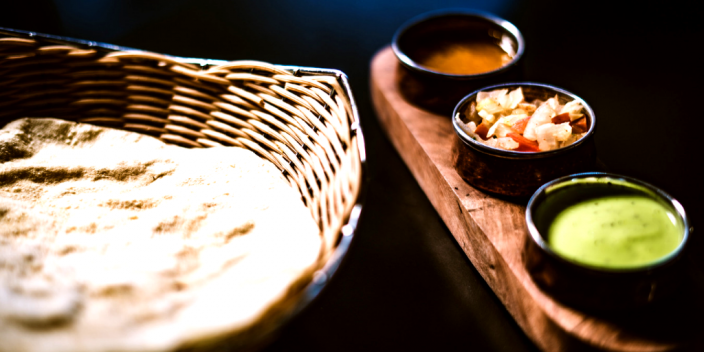 PLAIN NAAN, GARLIC NAAN, PESHWARI NAAN, KULCHA NAAN, ONION NAAN, CHILLI CORIANDER NAAN, KEEMA NAAN, CHEESE NAAN, GARLIC CHILLI NAAN, BUTTER NAAN. COCONUT RICE, PILAU RICE, PLAIN BOILED RICE, MIX VEGETABLE RICE, MUSHROOM RICE, EGG RICE, SPECIAL RICE, KEEMA RICE, BOMBAY BABU RICE, GARLIC RICE. 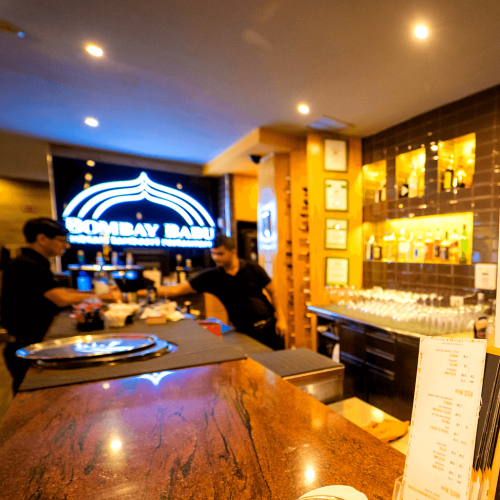 I consent to Bombay Babu Restaurants collecting my details through this form.